Salaam Urban Village Association (SUVA) is your portal to Africa. 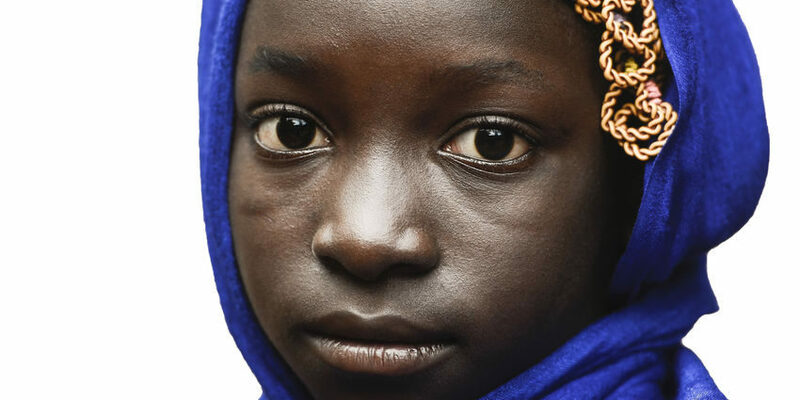 We support the development of an emerging generation of leaders from Africa who are creating positive change in their countries-of-origin and their immigrant/refugee homeland. Organized in 2007 as a 501(c)(3) nonprofit in Seattle, Washington, USA, SUVA has been effectively serving the East African and migrant/refugee communities in the Pacific Northwest for more than seven years. In 2013 we launched the ‘Re-Imagine SUVA’ process. From this emerged the compelling vision to focus on leadership development. The new Salaam Urban Village Association has offices in Seattle, Washington, Asmara, Eritrea and an office soon opening in Washington D.C. Our expanded Advisory Board includes leading thinkers, researchers and practitioners. All have roots in Africa and are active as leaders in their communities. 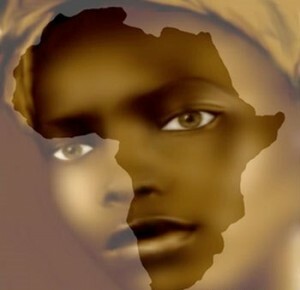 Our vision is nothing short of being the Portal to Africa. We believe that the Western World has much to learn from Africa and that a new generation of African leaders will inspire positive change and be peacemakers both on the African continent and around the world. We invite you to join our effort today.